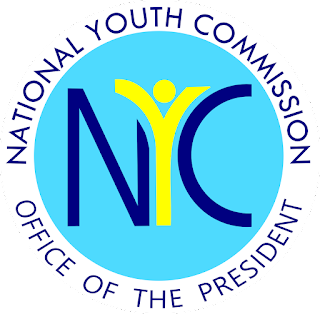 MAY 30, 2018 - The National Youth Commission (NYC) has just recently signed a Memorandum of Understanding (MOU) with Project Red Ribbon, a well-known HIV and AIDS Foundation that specializes in HIV Awareness, HIV Screening, Treatment, and Care & Support in Response to HIV Epidemic especially among the youth. 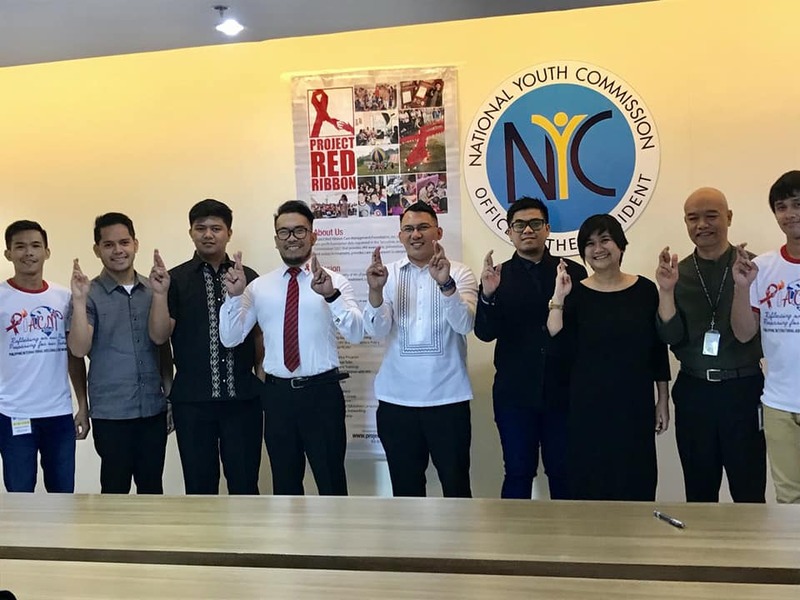 Through their National Youth HIV and AIDS Prevention Program, the National Youth Commission will be working closely with Project Red Ribbon for the national and region-wide HIV awareness, prevention, testing, link-to-care, and link-to-treatment programs starting June 2018. NYC Commissioner representing Visayas and Chairperson on Committee on Health, ASec. 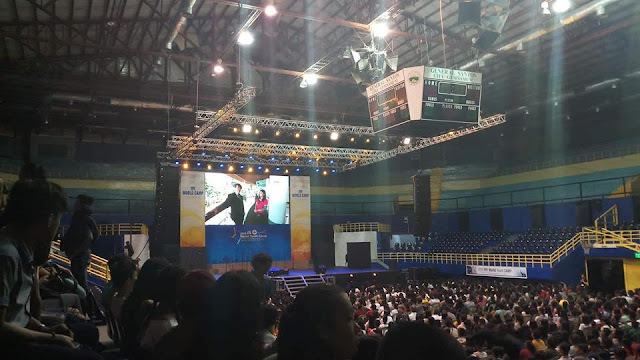 Rhea Penaflor said that the National Youth Commission would like to enable the youth to be correctly informed about HIV and AIDS. They also would like the youth to voluntarily test themselves on HIV so they can be linked to care and treatment, just in case they are HIV positive. ASec. Penaflor added: "We want that all barriers and stigma preventing the youth from coming forward for voluntary HIV testing and treatment be eliminated." Project Red Ribbon President and CEO IcoRodulfo Johnson has also stated that Project Red Ribbon is excited to formally have a partnership with NYC in order to jointly address the pressing issues about the HIV epidemic among the youth in the country. He said, "We look forward to a strong and fruitful relationship to break the stigma and discrimination attached to HIV, to empower the youth organizations with the knowledge and skills for HIV prevention and testing, help link to care [for] those who have been affected with HIV and save lives." This was brought on by a need to push for strengthening the Republic Act No. 8504 or the "Philippine AIDS Prevention and Control Act of 1998" because of the statistics presented. According to the HIV AIDS and ART Registry of the Philippines (HARP) and the 2015 Integrated HIV Behavioral and Serologic Surveillance (IHBSS), there was an unprecedented increase in the number of HIV infections from 2011 to 2015 among adolescents and the youth. The data showed that there were 321 youth, ranging from 15 to 24 years old, or 32% who were found HIV positive in 2017. In order to give a resolution to this problem, the National Youth Commission, along with Project Red Ribbon, decided to spearhead the National Youth HIV and AIDS Program. Hopefully, with this objective in mind and with the help of the program, there might be an improvement in the data about HIV awareness and prevention.